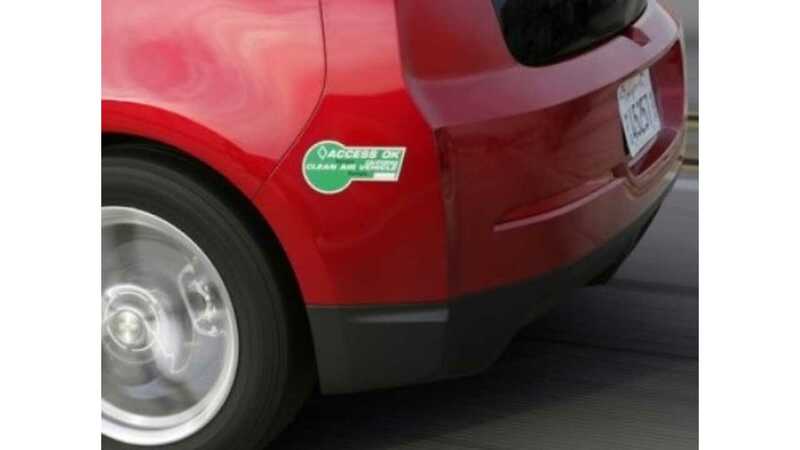 A few weeks ago when we reported that, for all intents and purposes, California's 70,000 "Green" HOV stickers (for single riders in PHEVs) were almost used up, we assumed that would be then end of the program; leaving only the unlimited "White" stickers for fully-electric cars available going forward. 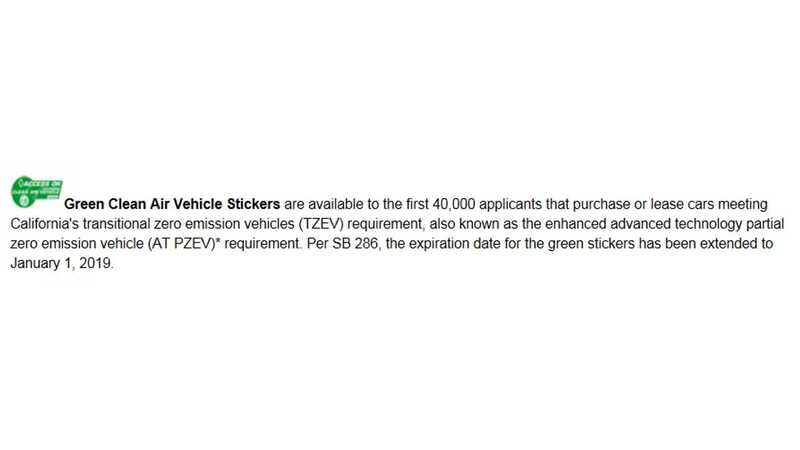 And apparently so did everyone else, as we have seen zero coverage of Budget Trailer Bill AB 95; a bill that would see the old cap bumped 15,000 stickers higher (to 85k total). AB 95 seemed to progress out of nowhere amended on June 11th, and then passed the legislature on Monday, leaving only the Governor's signature, due by July 1st as the last technical hurdle to overcome. As far as we can tell, absolutely one in the media has yet picked up on the existence of the HOV program changes inside this bill, or the fact it is now apparently headed for rubber stamping. "Existing federal law, until September 30, 2017, authorizes a state to allow specified labeled vehicles to use lanes designated for high-occupancy vehicles (HOVs). Existing law authorizes the Department of Transportation to designate certain lanes for the exclusive use of HOVs. Under existing law, until January 1, 2019, until federal authorization expires, or until the Secretary of State receives a specified notice, those lanes may be used by certain vehicles not carrying the requisite number of passengers otherwise required for the use of an HOV lane, if the vehicle displays a valid identifier issued by the Department of Motor Vehicles (DMV).  Existing law authorizes the DMV to issue no more than 70,000 of those identifiers. This bill would increase the number of those identifiers that the DMV is authorized to issue to 85,000." 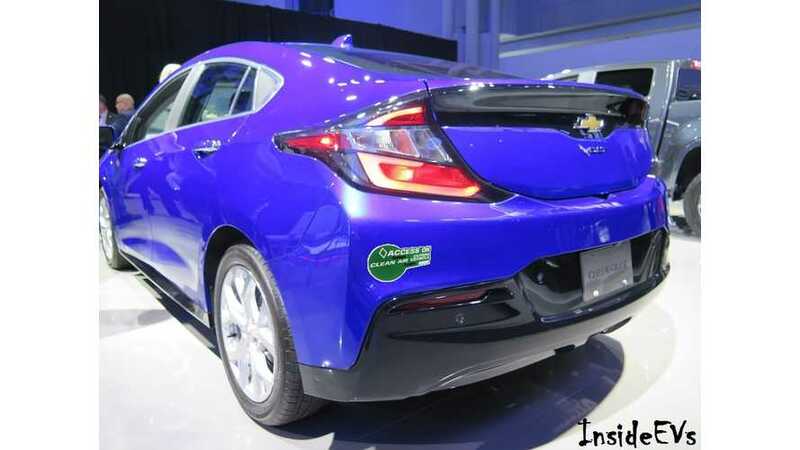 So, we will chalk this up to a summertime bonus to future 2016 Chevrolet Volt owners in California, as there is going to be some extra stickers out there waiting for you to claim. Hat tip to Eric R!